Samsung is a South Korean multinational company. Recently Samsung launched its GALAXY series Smartphones which are equipped with android and high speed processor powered mobile computing devices. 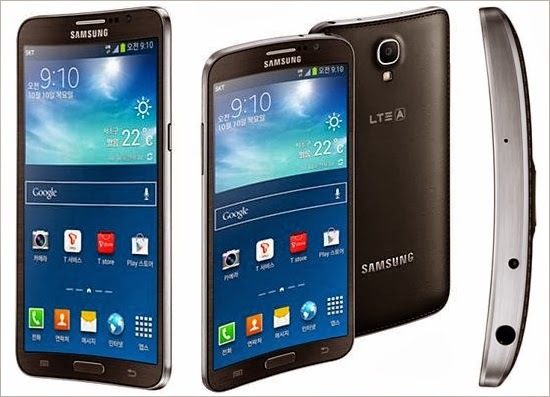 Now Samsung Launched new GALAXY S4 Round cell Phone.